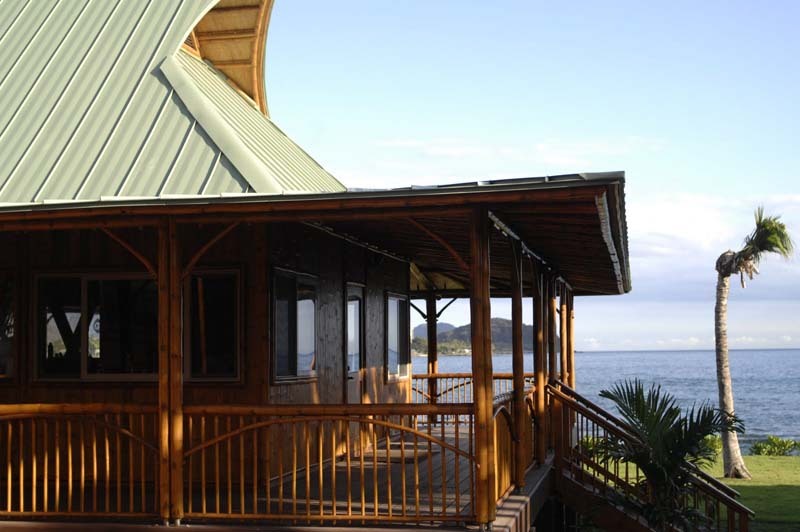 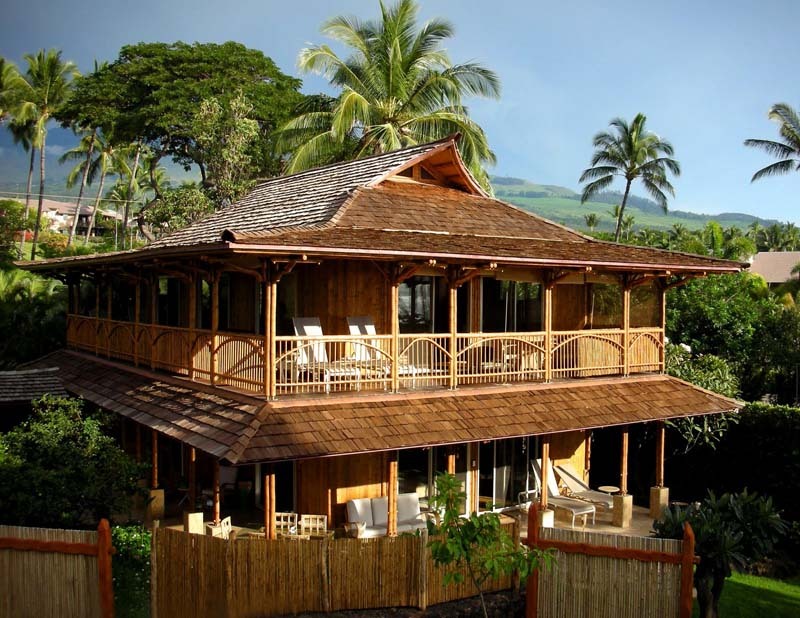 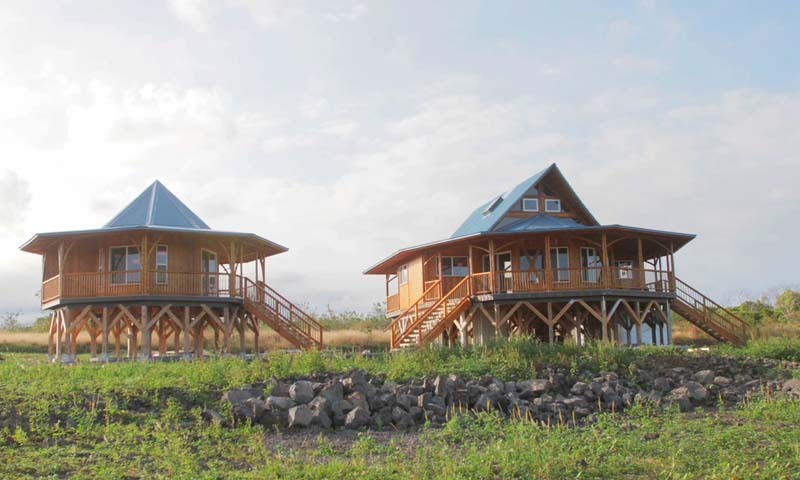 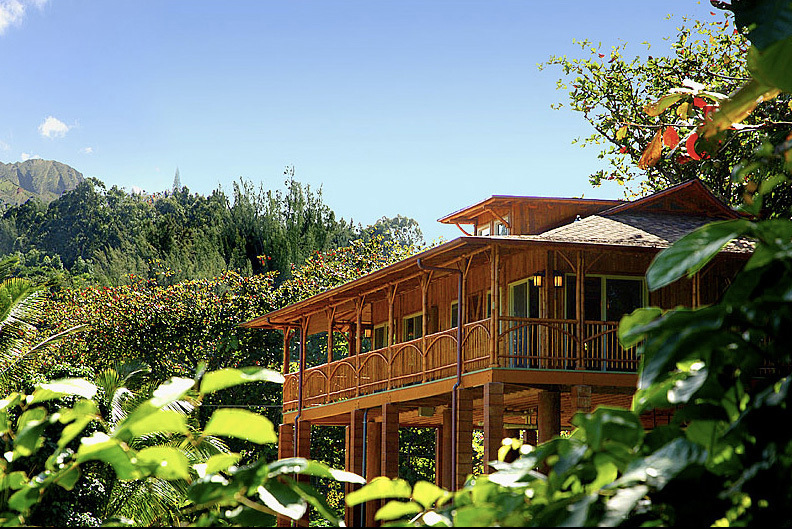 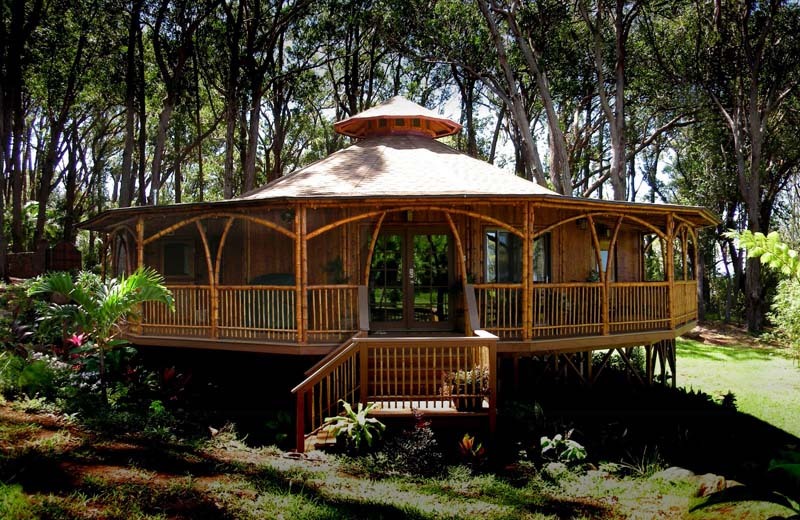 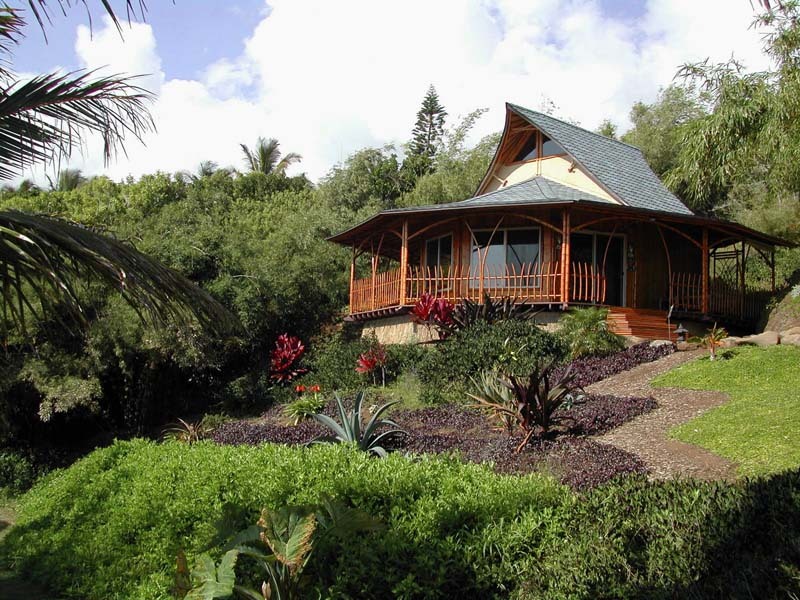 In 1996 Jeffree Trudeau and David Sands completed the first bamboo prototype home in Maui (Hawaii) and in 2002 Bamboo Living company became the first in the world to offer green bamboo prefab homes approved by International Code Council. 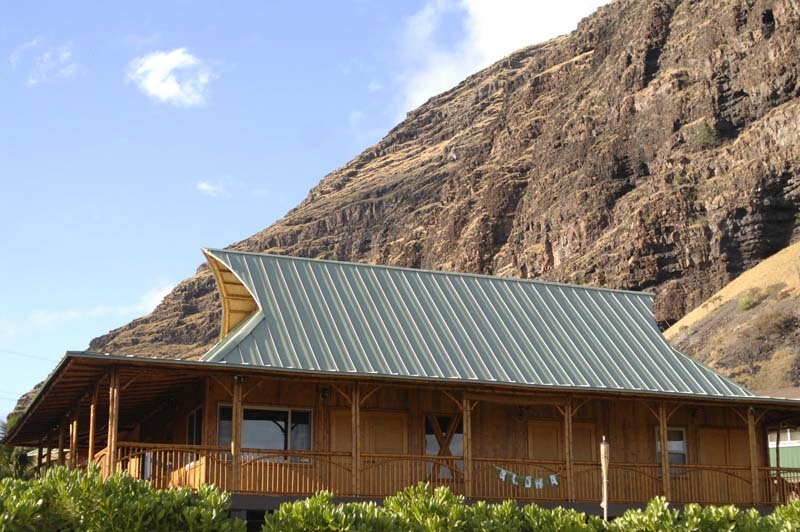 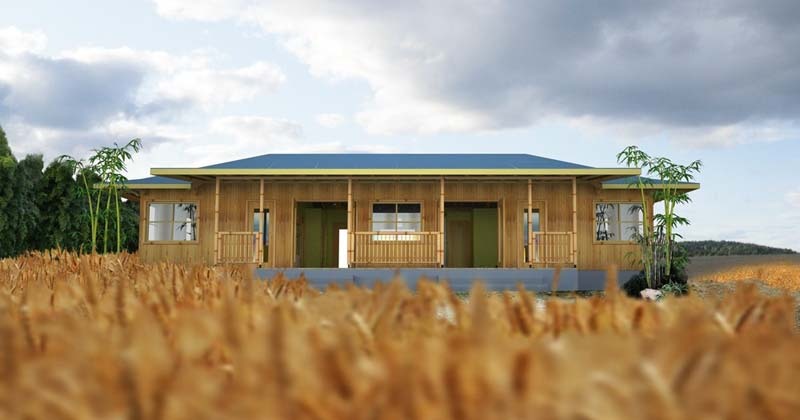 One green bamboo home in Hawaii led to more than 150 eco-friendly bamboo prefab homes in the the South Pacific, Caribbean and Hawaiian Islands. 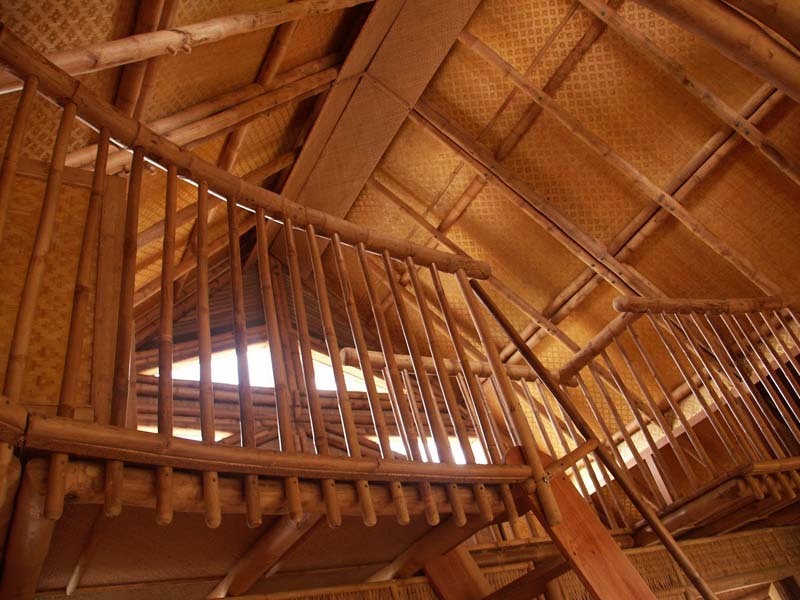 Thanks to the eco-minded and progressive homeowners, the company was able to open the Bamboo Works facility in Vietnam, which now employs over 160 local craftspeople.